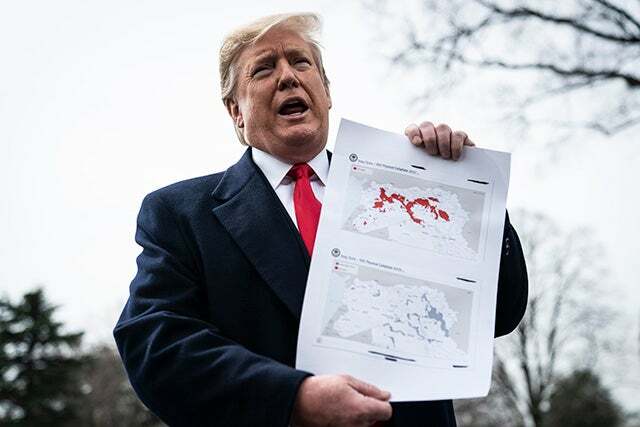 RUSH: Fox News reported about an hour ago that the ISIS caliphate has officially crumbled and the last stronghold has been liberated, just like President Trump predicted yesterday! Funny how it’s not being reported anywhere! It’s not being reported anywhere out there.